"Step Up 2: The Streets"
We've written a lot about the timing of Criterion releases before. It's a fascinating system, one that often feels like it's not tied to anything else in the market, with the occassional exceptions for horror releases around Halloween and Cannes hits in May. However, it's impossible to look at their first release of June and not consider the real-world timing of a film about the proliferation of guns in American society. Michael Moore was a name on the arthouse scene when his film about gun violence in America came out, but its release made him a household name, becoming the highest-grossing documentary of all time when it came out, on its way to an Oscar win. 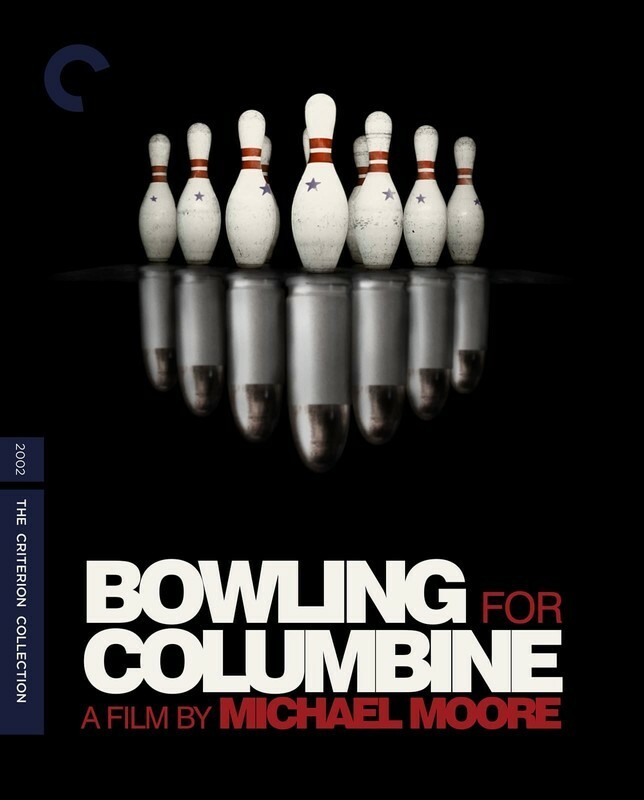 Sixteen years later, "Bowling For Columbine" still has power. If anything, it seems a little dated in a way that's truly sad: the situation has gotten even worse. Armando Iannucci is one of our best living political satirists, detailing worlds of power in "In the Loop," "Veep," and this arthouse hit, a movie that made almost $8 million domestically, a crazy number for IFC (it's their 4th-highest grossing film of all time and the biggest success for them since 2014's "Boyhood"). Given how much critics adored this pitch-black comedy, why on Earth is it not on Blu-ray? Yes, this is another one of those DVD-only releases. 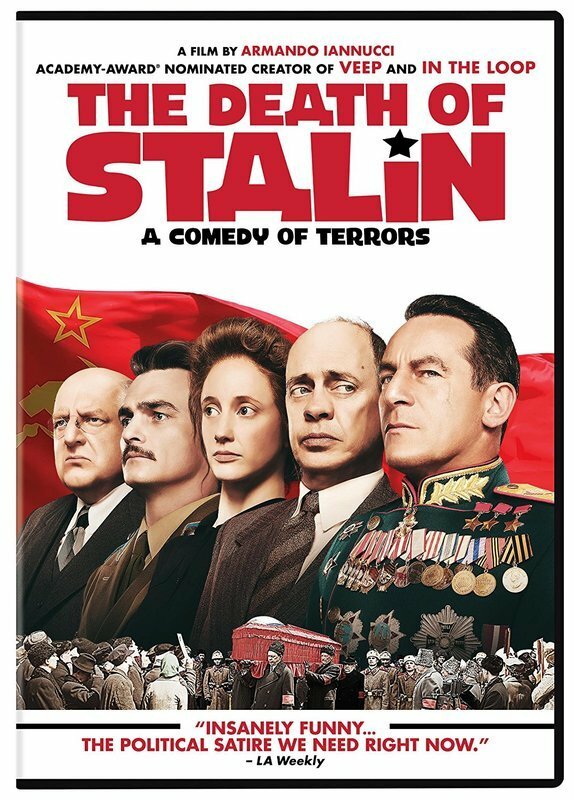 Given the relationship between IFC and Criterion, one hopes that this just means that "Stalin" will get a Criterion issue in the next year or two. Maybe they'll be cool enough to do "In the Loop" at the same time. Again, it's difficult not to consider real-world implications of Criterion's timing. As stories of immigrants in cages dominate the news, one can't help but think that people in the United States, especially those in power, might be more empathetic if they watched films made outside of our country more often. As Roger notoriously said, film allows us empathy by showing us lives different than our own, and this country could sure use some empathy right about now. 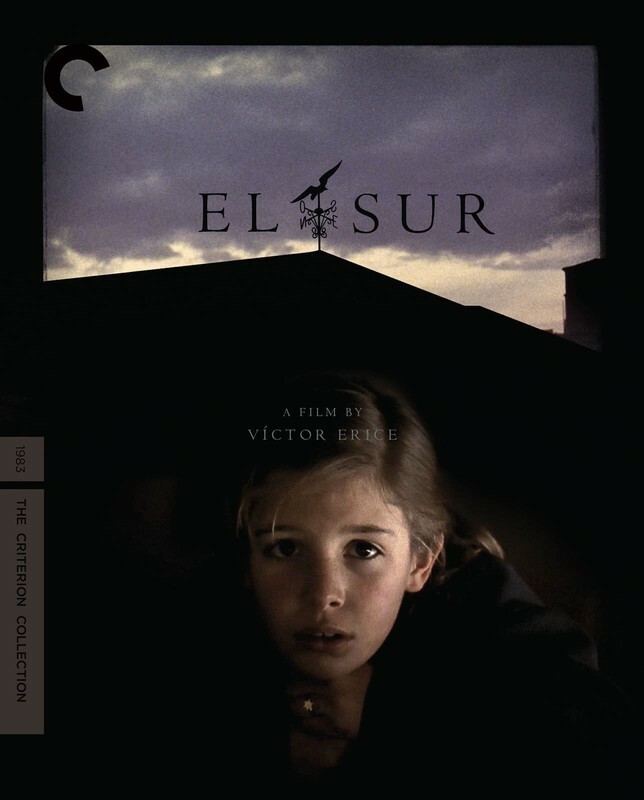 Of course, Victor Erice's 1983 drama isn't about the U.S.-Mexico border but it is a story about lives very different from modern America. Based on the novella by Adelaida Garcia Morales, it features Erice's interest in the Spanish Civil War, telling the story of a girl fascinated by her father's past, and it feels influential on the work of Guillermo Del Toro. Cinema allows us to draw lines through artists and parts of history to today, and we should be grateful to Criterion for helping sketch those in. 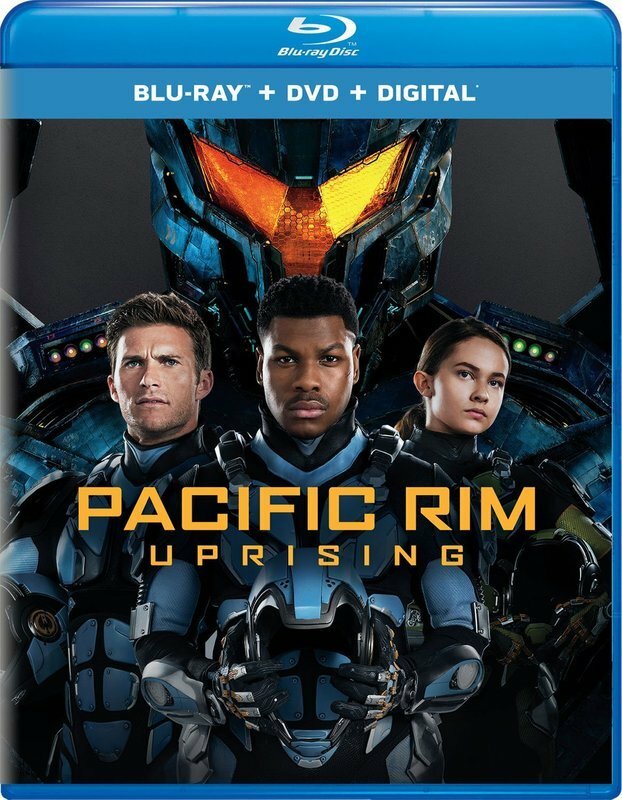 Guillermo Del Toro's "Pacific Rim" was a controversial blockbuster, a movie that disappointed some fans of Del Toro's more "serious" work and yet wasn't quite silly enough to become a multiplex blockbuster either. At least here. Around the world, "Pacific Rim" was as big as its monsters and robots, making over $400 million. And so while US audiences may have wondered how Del Toro's movie got a sequel, the answer is "the rest of the world wanted it." Sadly, GdT is gone, but he's replaced by the capable Steven S. DeKnight, who spearheaded "Marvel's Daredevil" and brings a strong action hand to the second half of this adventure. The first hour here is kind of a dull slog, but once you get to the "good stuff," the stuff involving giant monsters and robots smashing into each other, it's hard to deny the B-movie thrills on display. It's just dumb fun. And we could all use a little more of that nowadays.